Media.net is a alternative way to make money online with websites without using google AdSense, this is world second largest advertising network which is launched by bing and yahoo. This advertising network is work on the basis of contextual advertising, this website allows you to show contextual text advertisements on your content. This is very easy to start working with media.net , just apply for publisher account on media.net and if your website meets all basic requirements with media.net policy than they will give you access to you of your publisher account on media.net. This network is accepting all the website which have a sufficient quality content and sufficient count of traffic. In my opinion if your website complete all below written conditions than your are going to get media.net publisher account approval in your next request. • A top level domain is must for media.net account. • choose a good looking custom theme for your website. Arrange all your homepage widgets systematic and choose a fascinating color for your fonts. • write your article in clear English language. 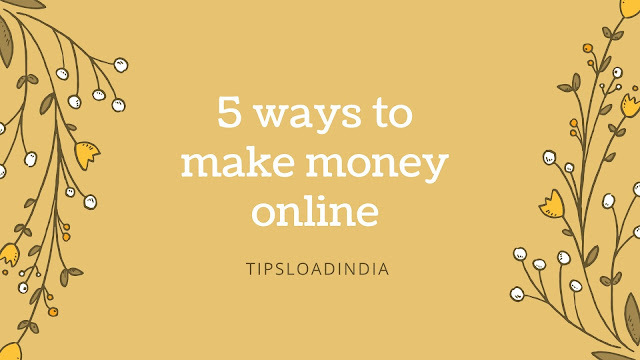 • drive more traffic from USA and UK. • delete all copyrighted things from your website pages. These are the only requirements to get media.net publisher account if you have a website according to these terms and conditions than you can easily get a media.net account. Media.net is famous for its contextual text advertising , this is the thing which make media.net different from other advertising networks, media.net works on the basis of CPM method which means that they will pay to you according to your impression count. Media.net charge its advertisers according to CPC ( cist per click ) , CPM ( cost per impression ), but they will pay you according to CPM ( cost per impression ). Media.net provides an average can of $1 to all of its publisher but some times this network provides a vet high can up-to $10 which is much better than other advertising networks. Media.net is popular for contextual advertising which means that this as network will do analysis of your content and than shows ads related to your content. But this is not only ads with media.net , their are a large variety of ads with media.net. If you got approval from Dfp through media.net than you can use video ads, image and animated ads with media.net. This is the biggest feature which I have seen with this media.net a website this website will provide you a personal account representative which will help you to create ad unit and increase your revenue with media.net this is very effective way To troubleshoot and if you compare contact service of Google AdSense with media.net then media.net is winning this battle because there are not any contact service with Google AdSense. It's very easy to apply for a media.net publisher account they are the stepping invite only request publisher account yes my invitation link for you just join media.net through this Link and get 10% extra revenue for next three months reply for media.net you just need a website with top level domain email and your name just follow the steps and apply for media.net account in just 2 minutes. * visit this link and this will redirect you to sign up page of media.Net. * enter your website and email address. This is the process for applying for a media.net publisher account. They will contact you if you got approved or if disapproved than they will tell you reasons. 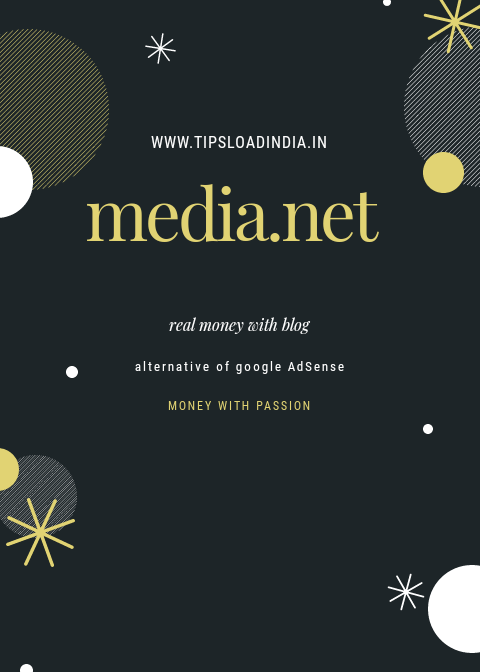 Media.net is a genuine advertising network for bloggers and website owners if you are looking for a Google Adsense alternative than this is the best option. 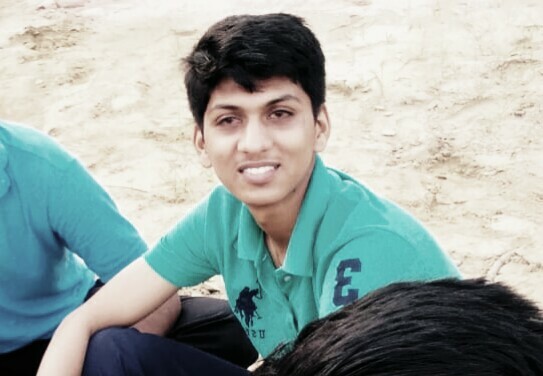 I am also using media.net ads on my website and I am quite impressed with its performance and ravanue, this is really high paying advertising network, working method of media.net is very cool because ads shown by media.net seems a part of articles, this reduces ad interfarence for readers and also give you high value impression. For an average this website pays about $1 for per thousand impressions to its publisher and in some cases this can be up-to $10/1000 impressions. I am using media.net from last three months and I am getting an average can of $1 for my website, but some days I have got a cop of $7 for my same website, in comparison of Google Adsense my website earning is just double with media.net here is the proof of my earning with media.net.